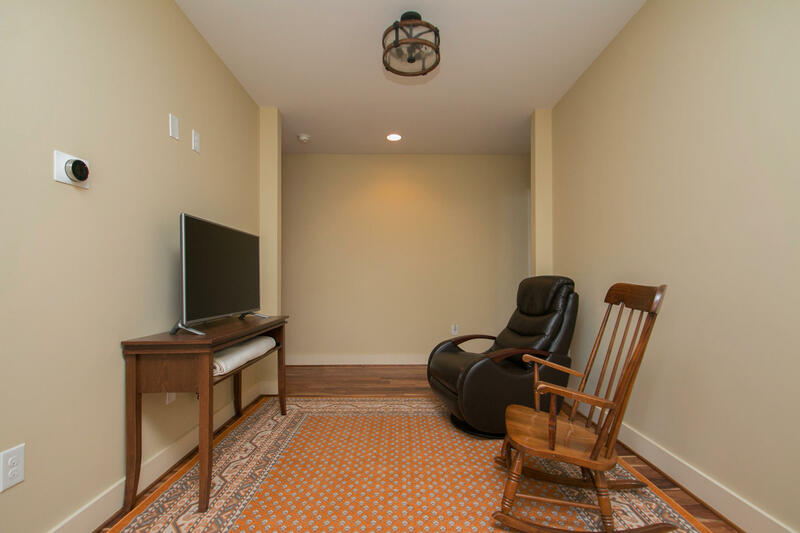 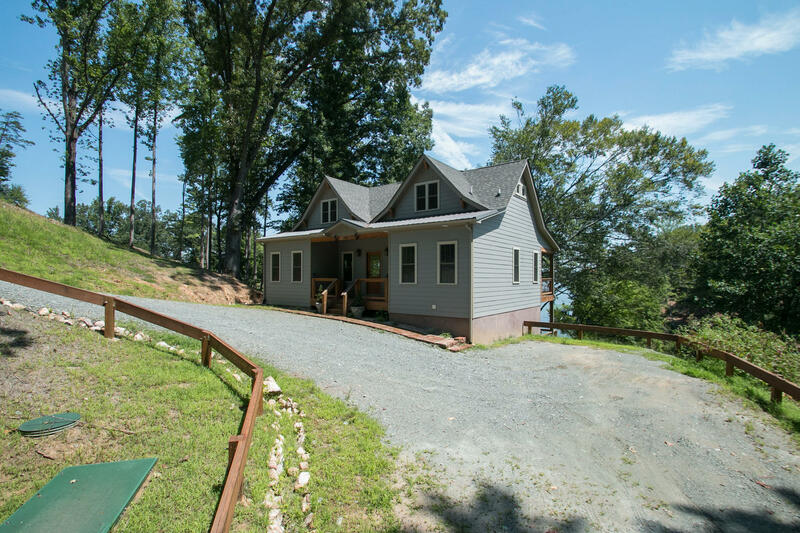 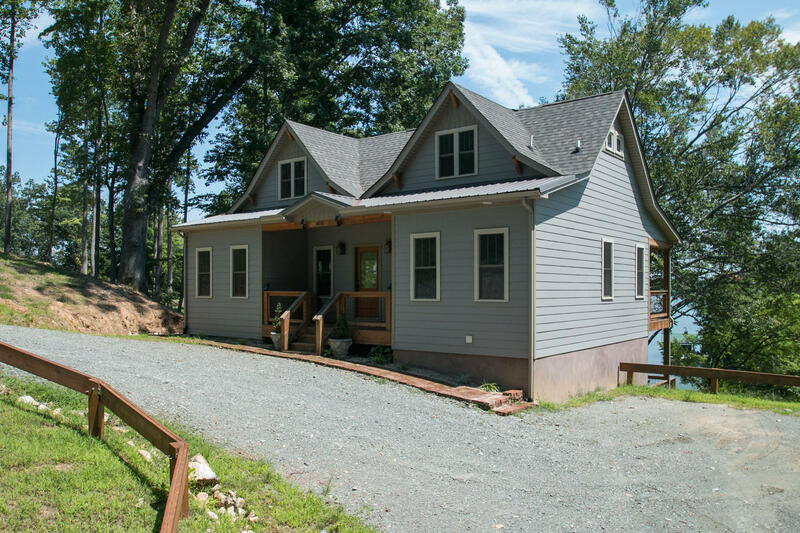 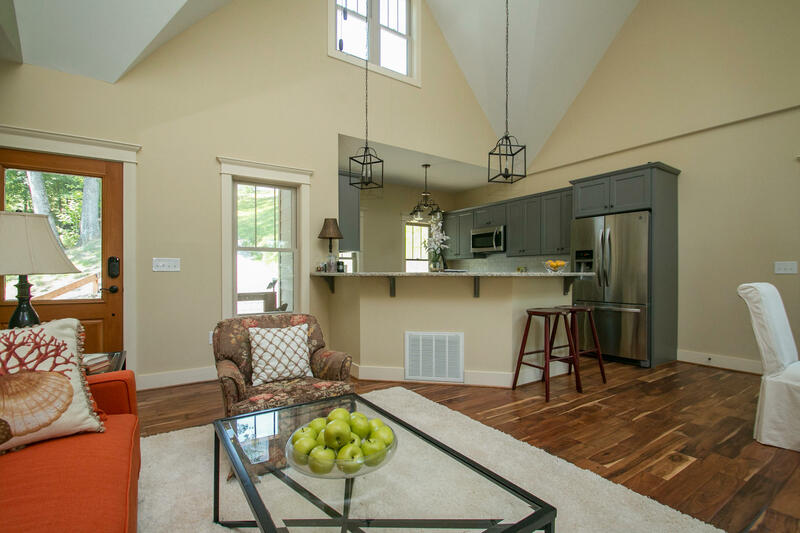 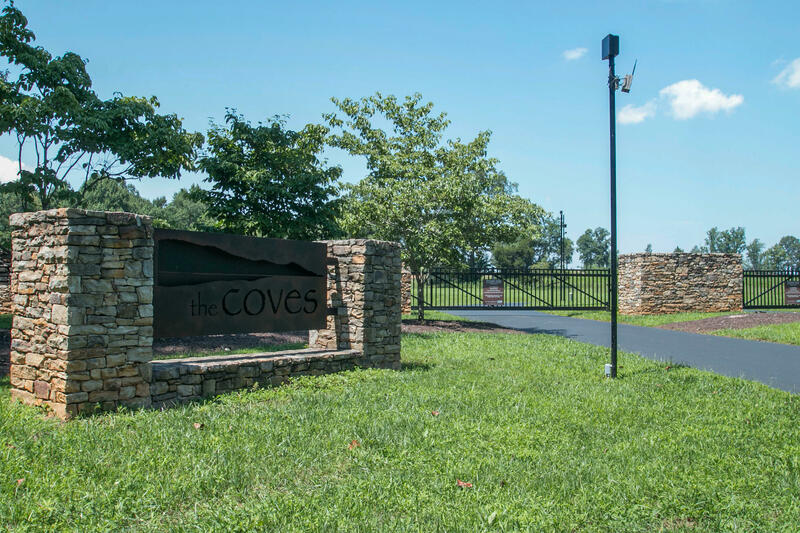 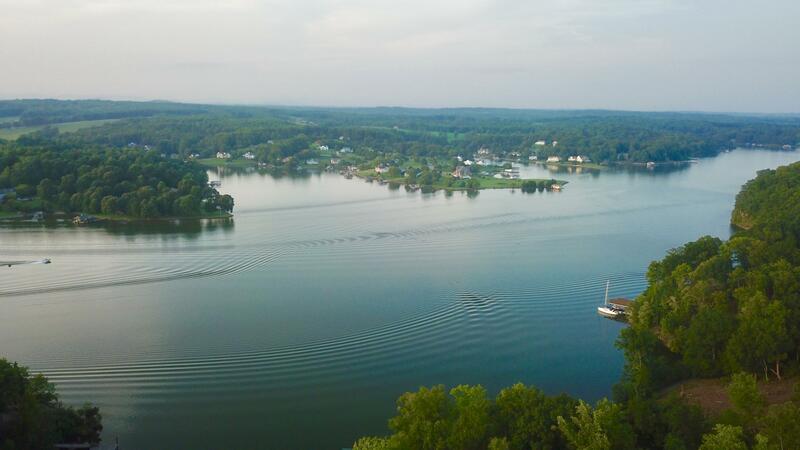 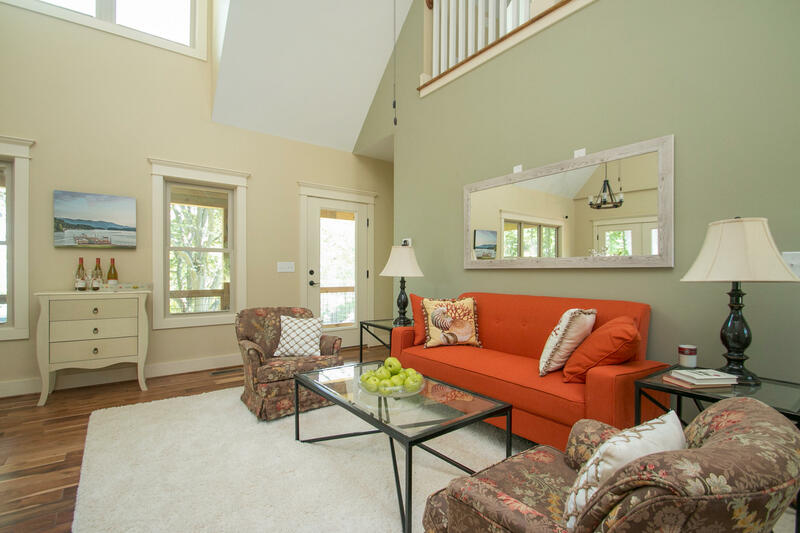 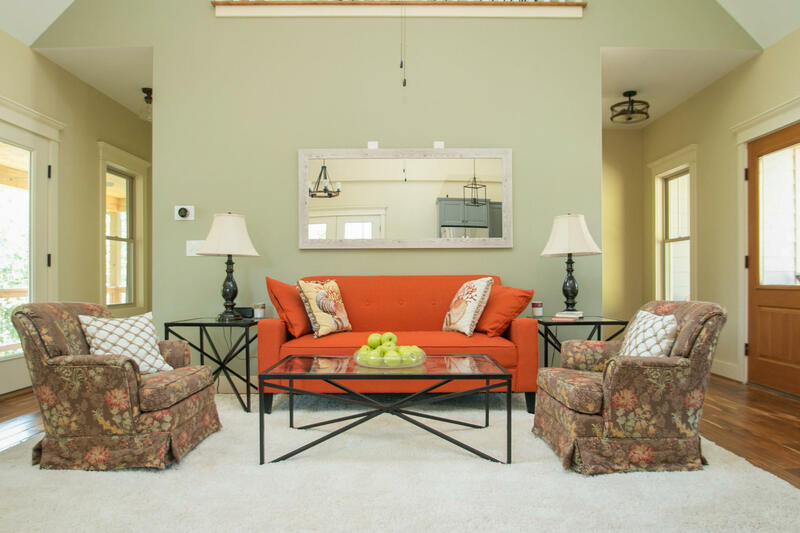 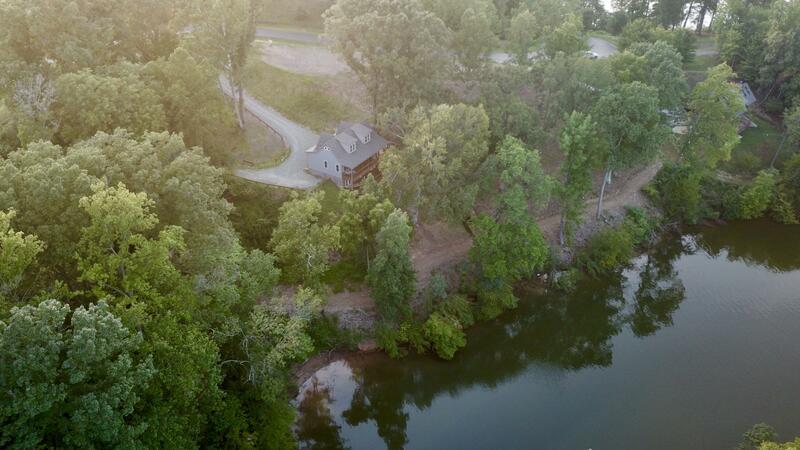 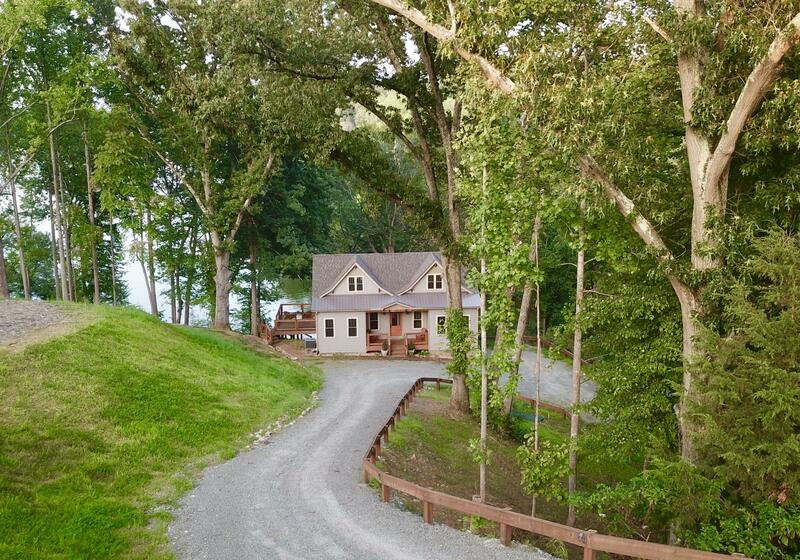 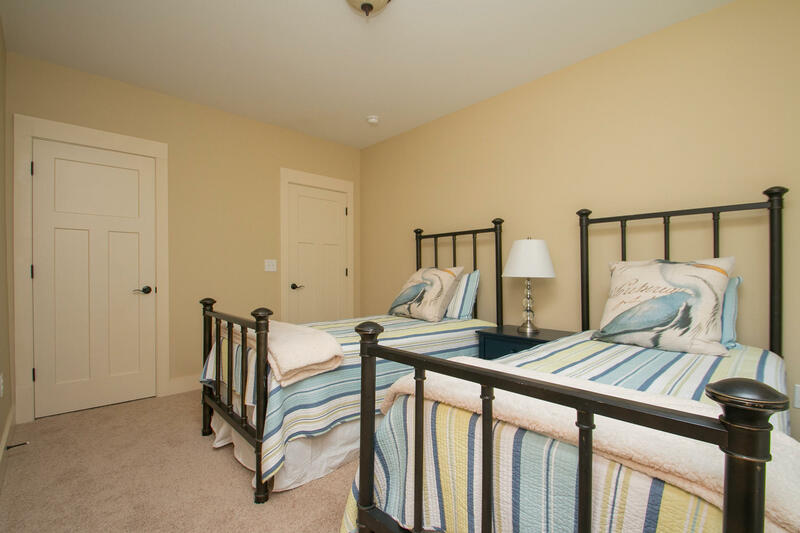 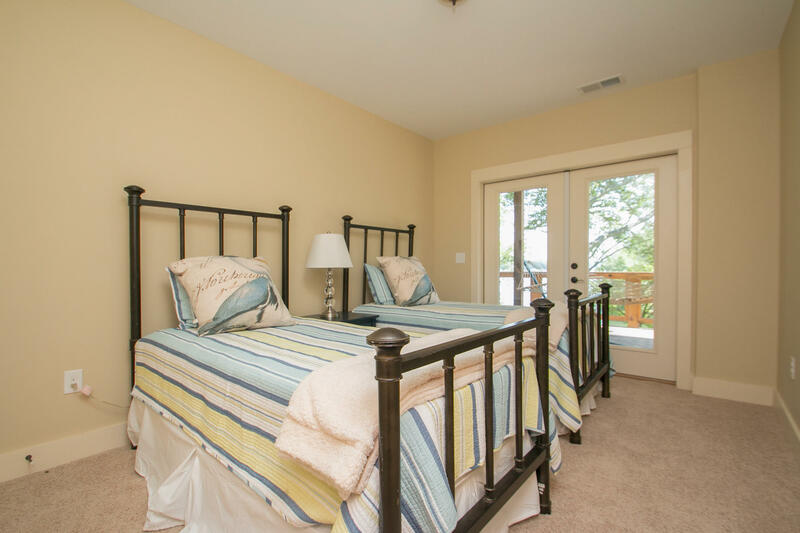 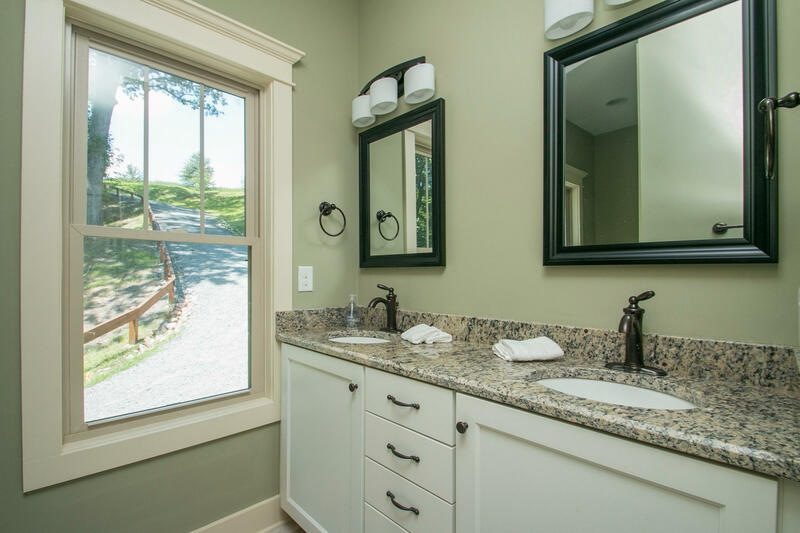 Welcome to The Coves at Smith Mountain Lake, a place where people with a love for the outdoors can live in harmony with their natural surroundings. 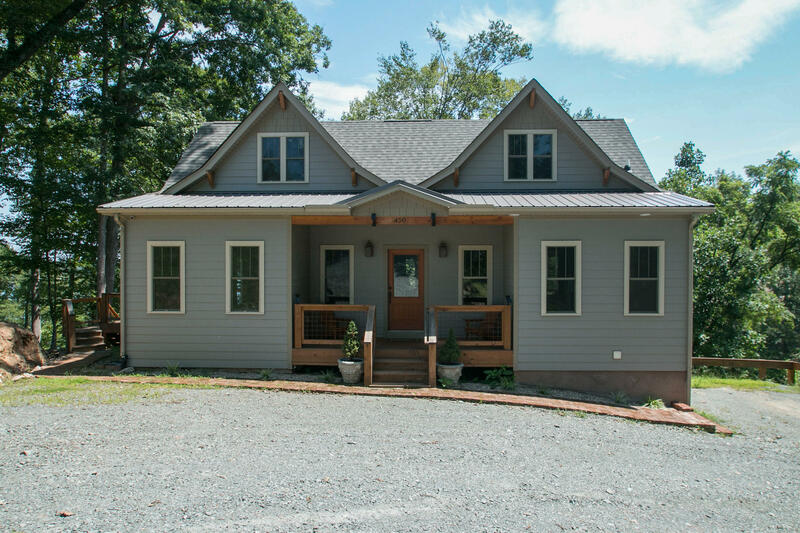 This charming home was designed to mimic the nature around it. 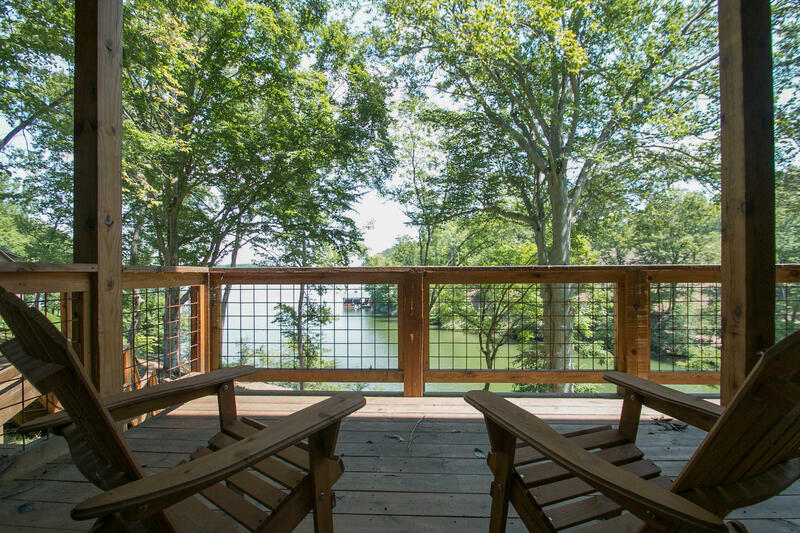 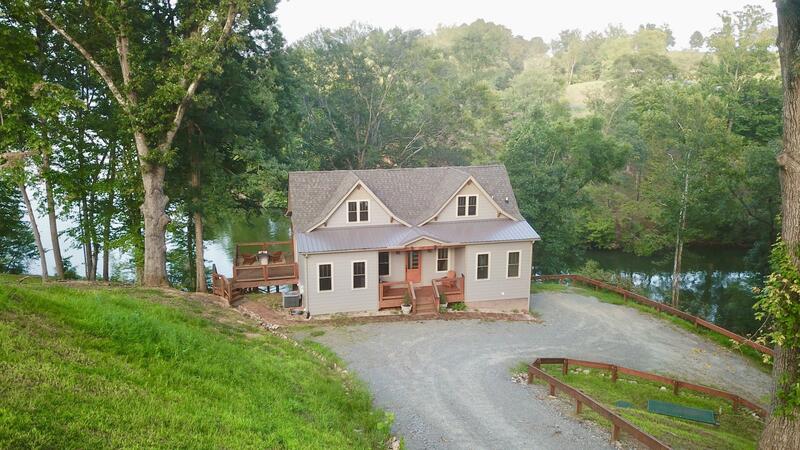 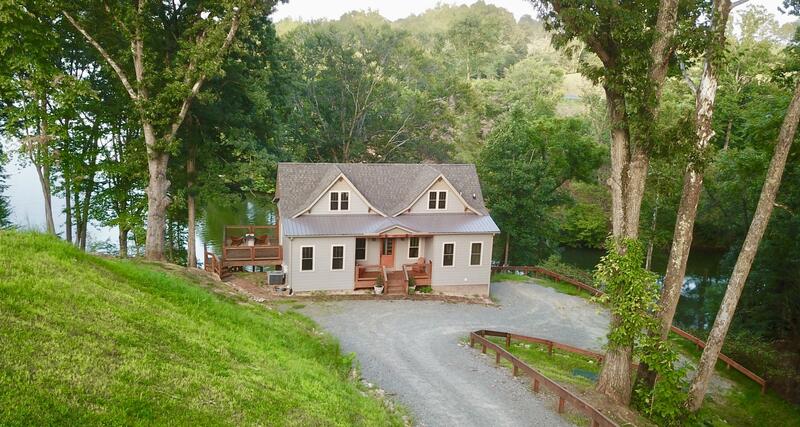 Tucked into a quiet cove it provides for beautiful views of the water and the wooded area surrounding it. 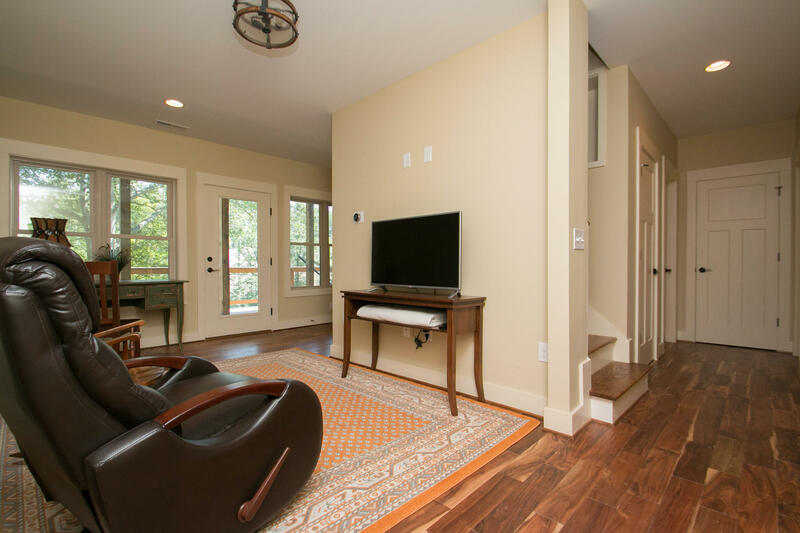 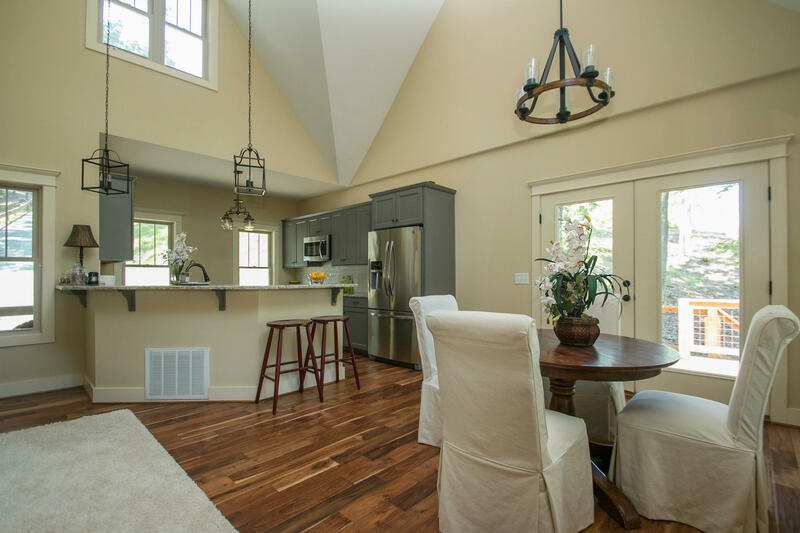 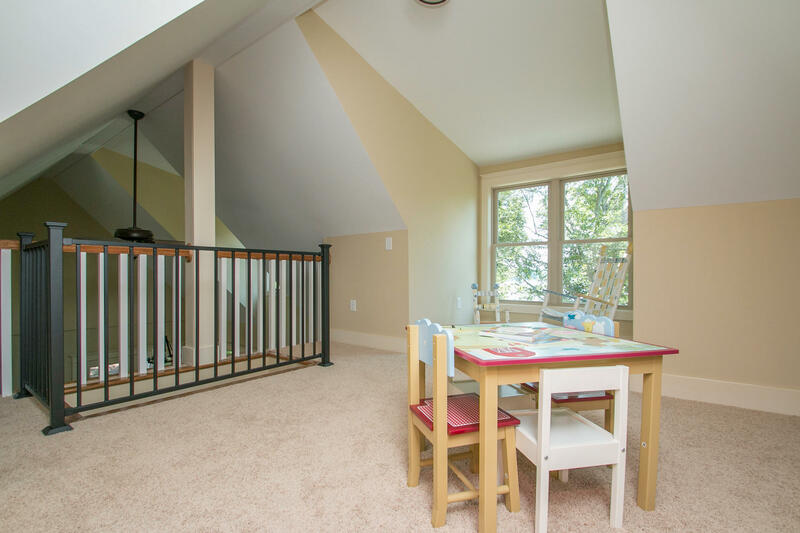 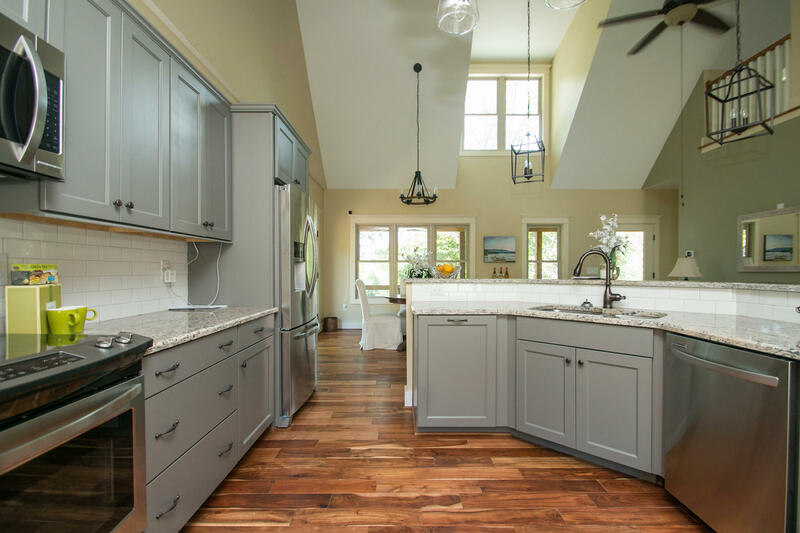 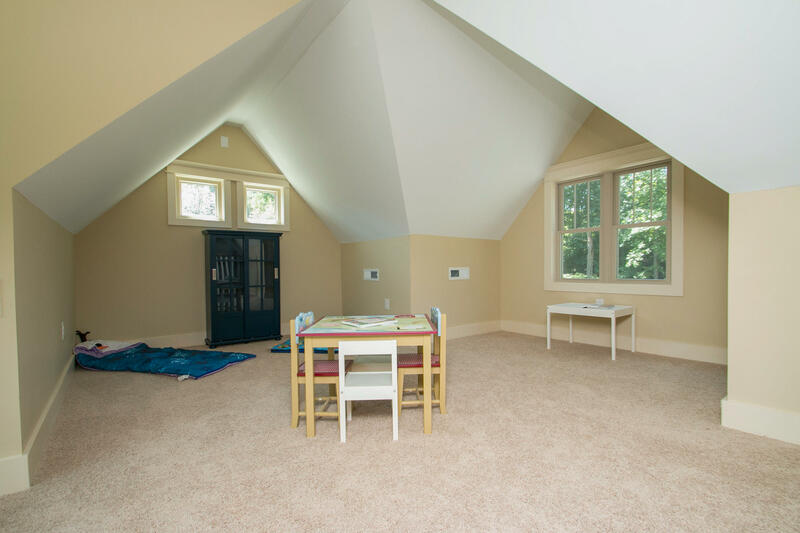 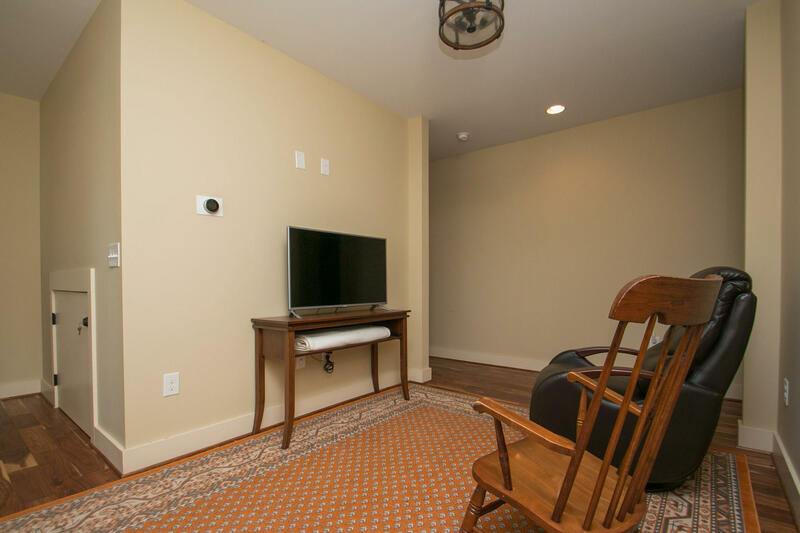 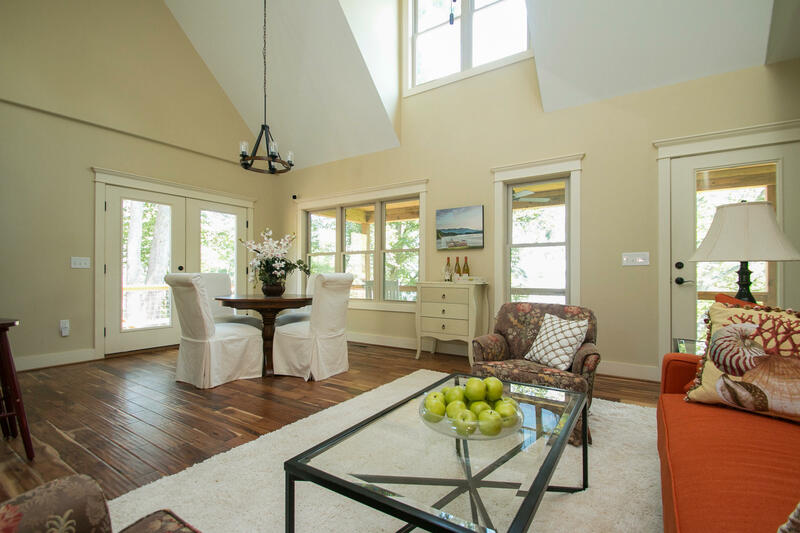 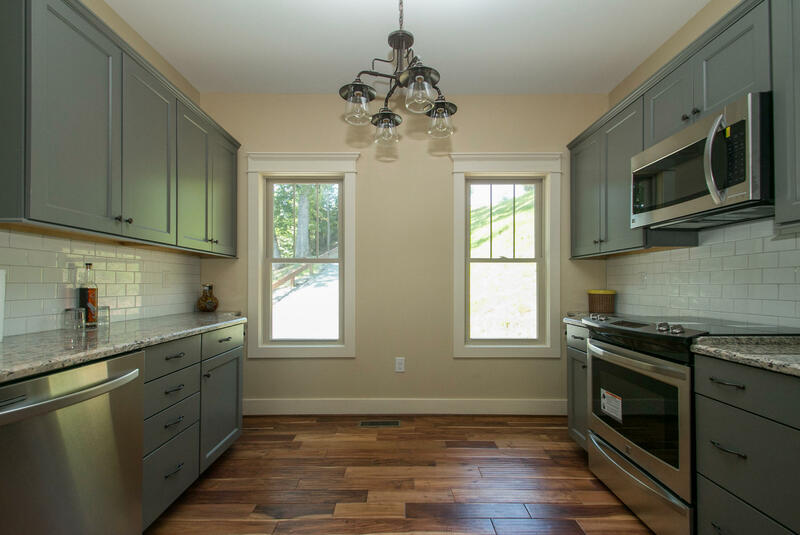 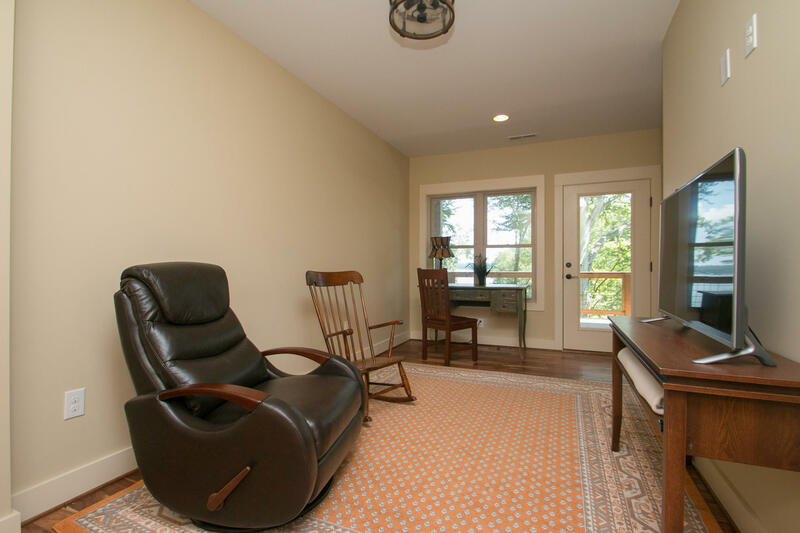 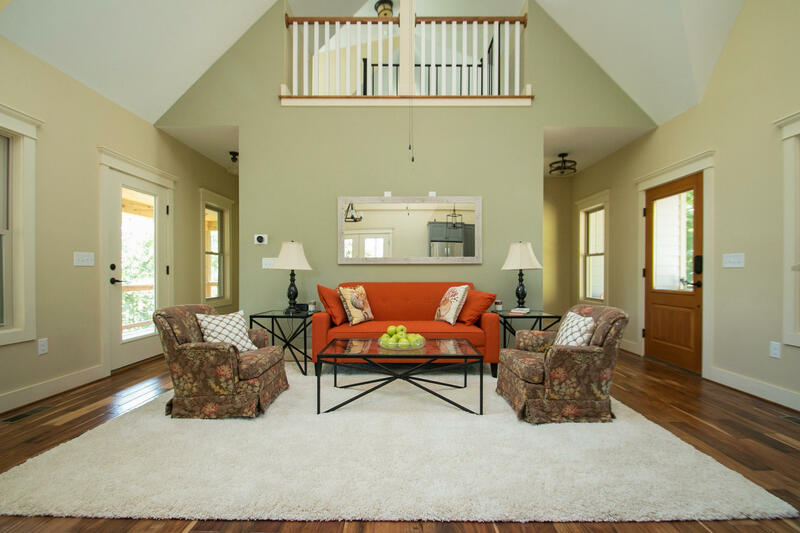 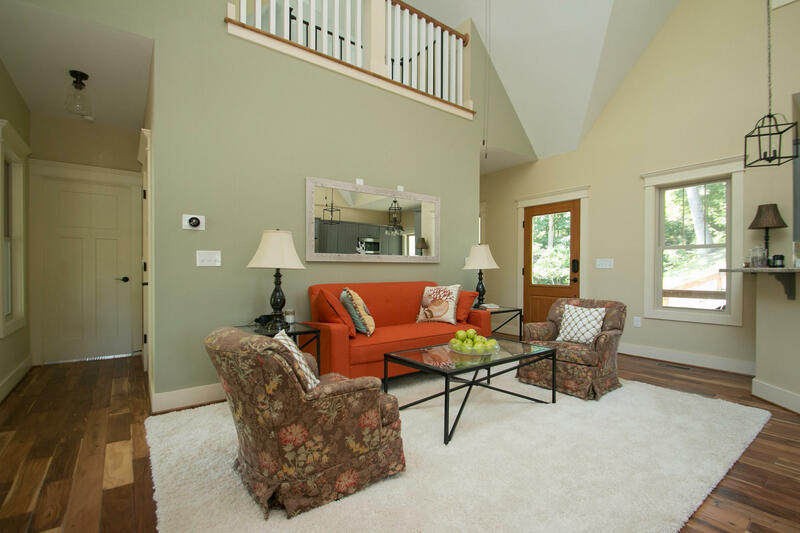 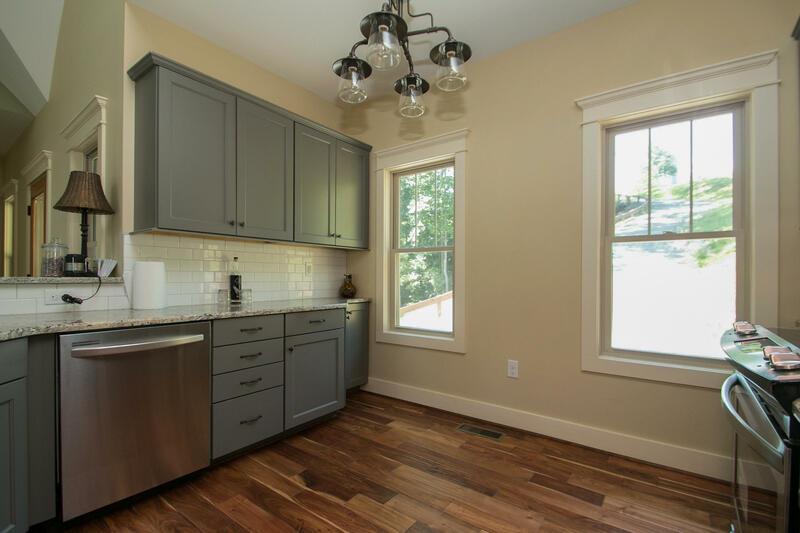 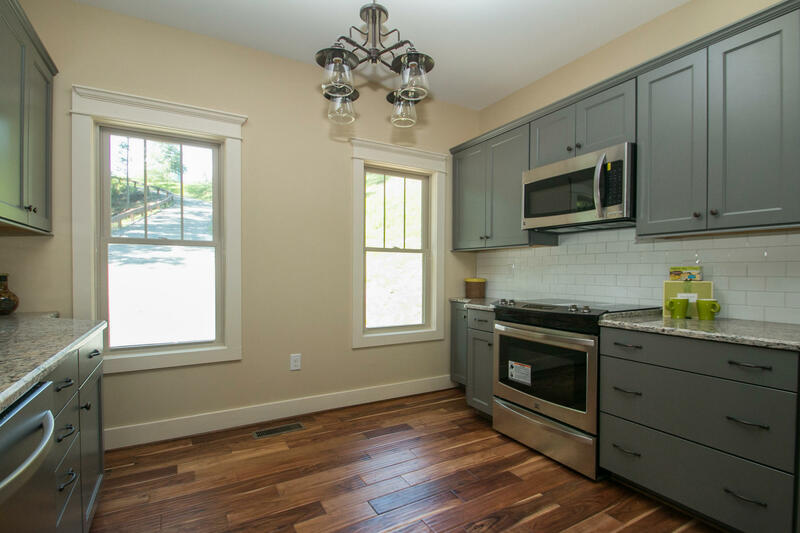 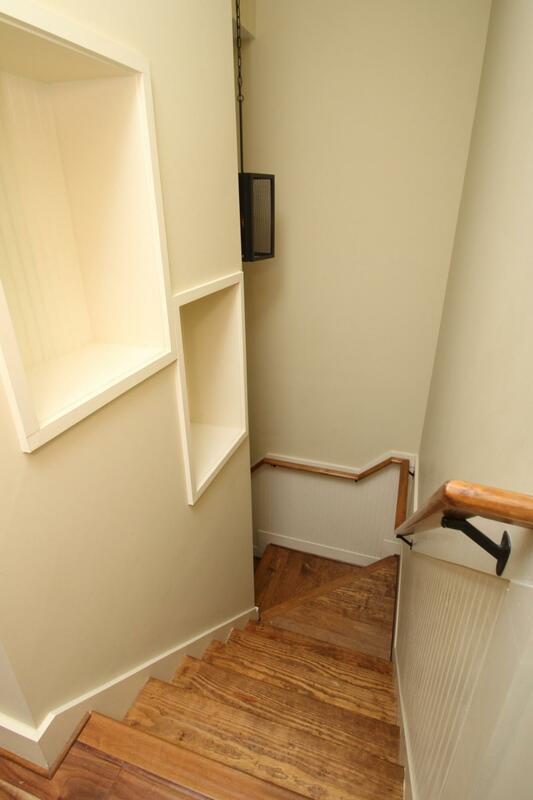 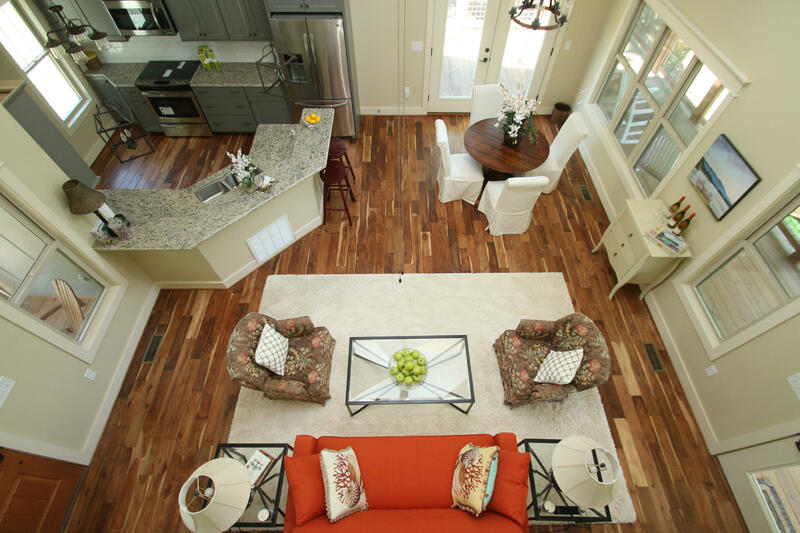 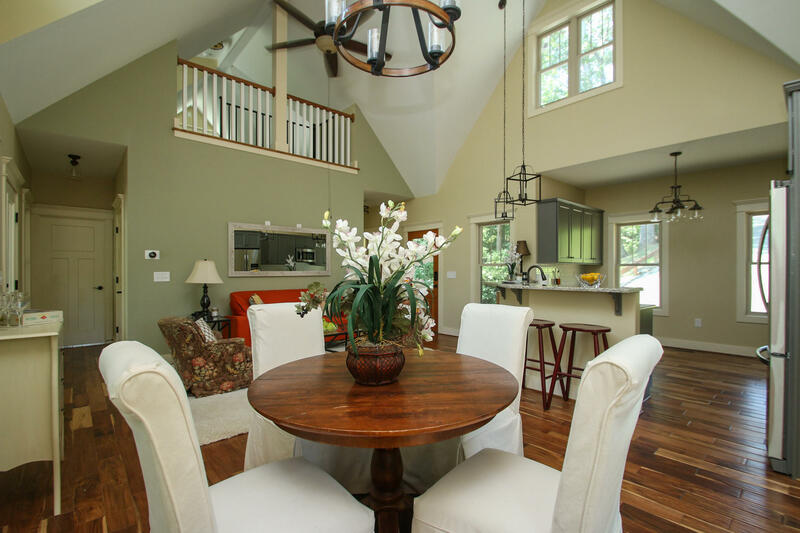 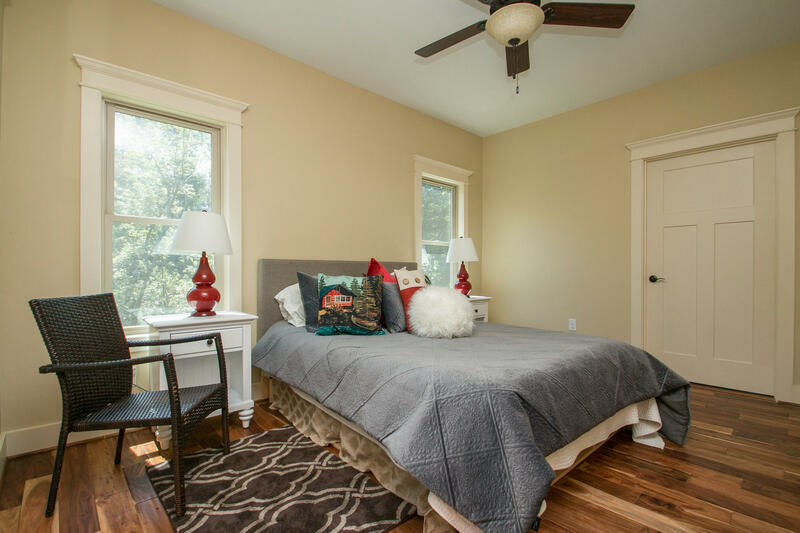 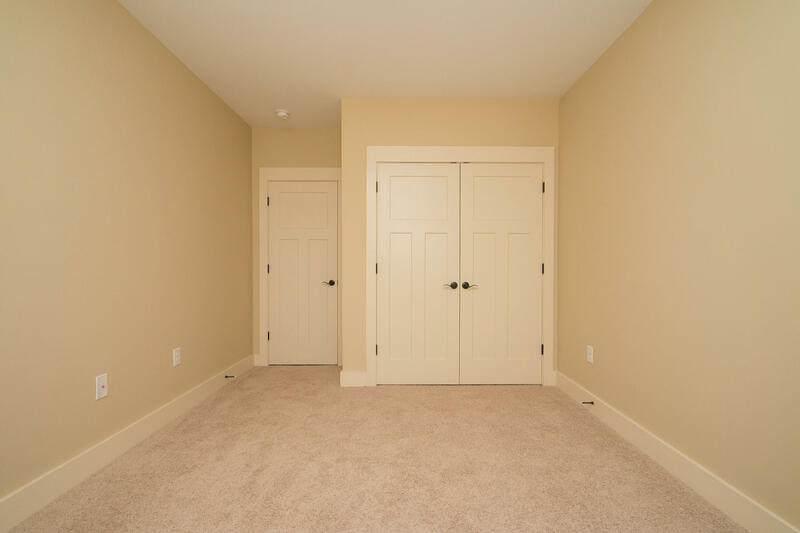 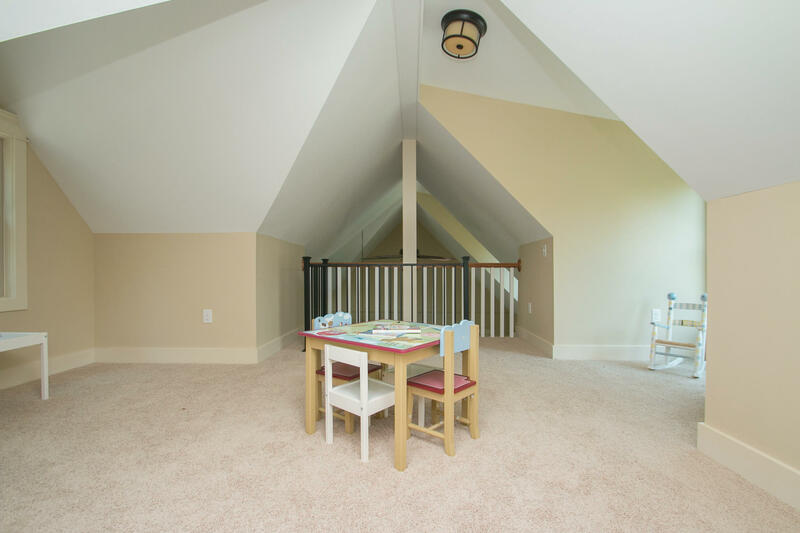 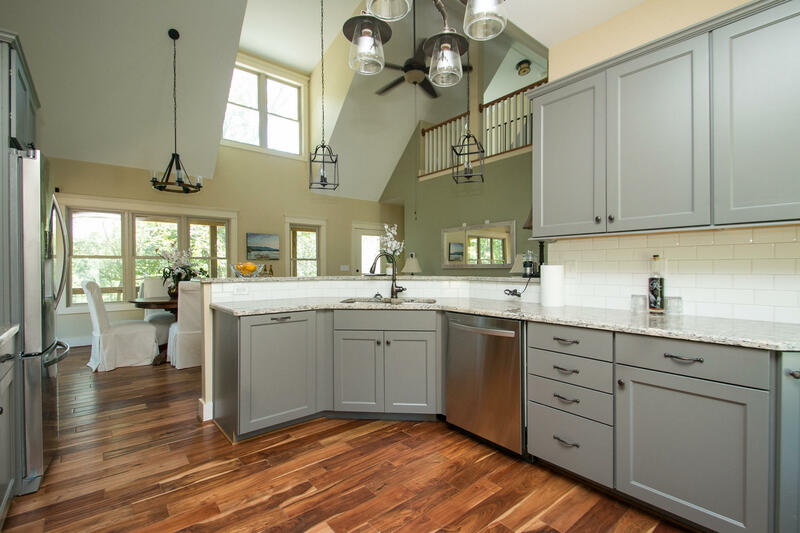 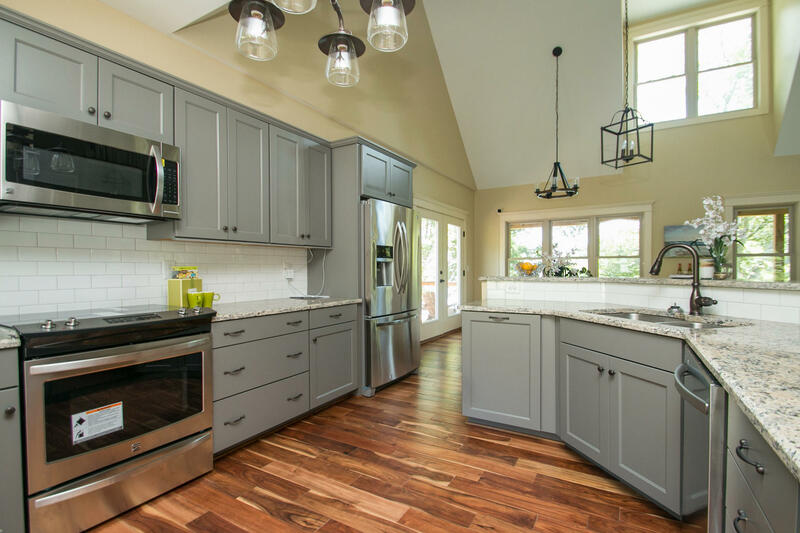 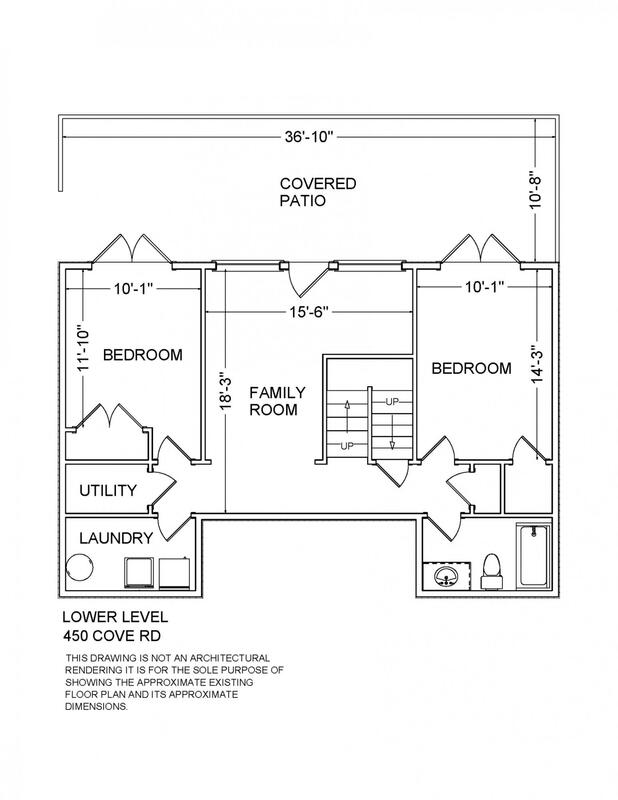 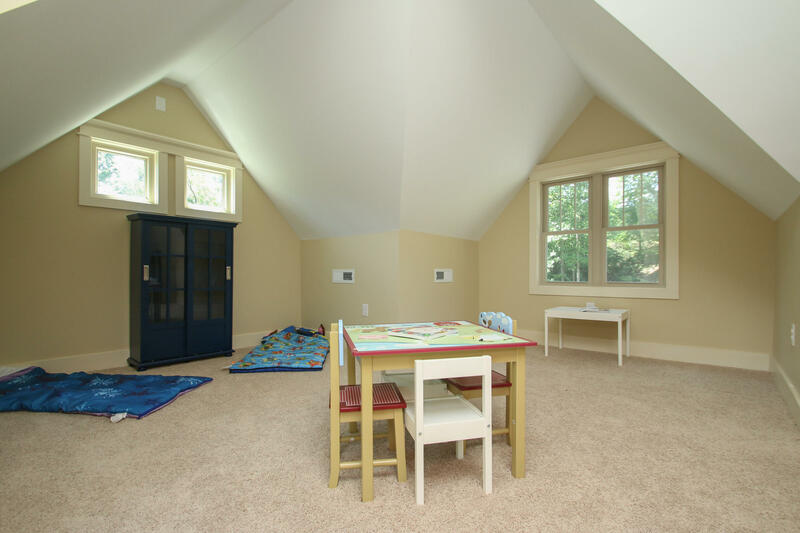 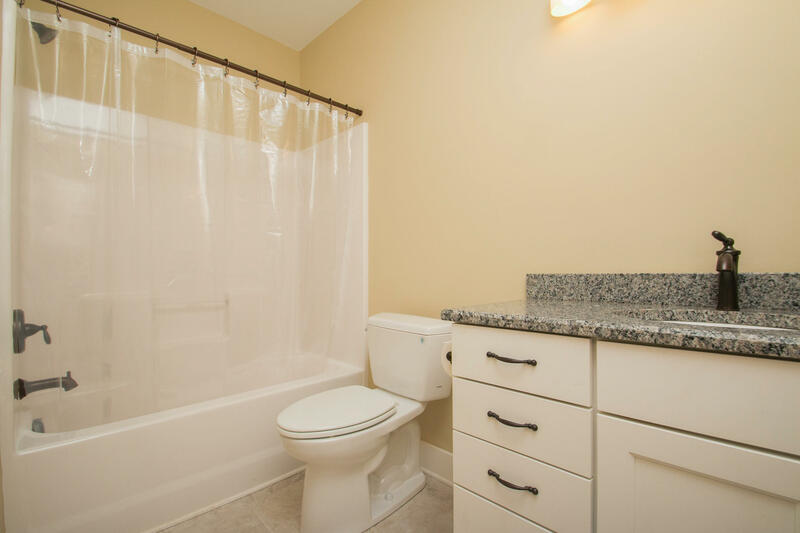 The interior is equally as impressive with hardwood floors, granite countertops and vaulted ceilings. 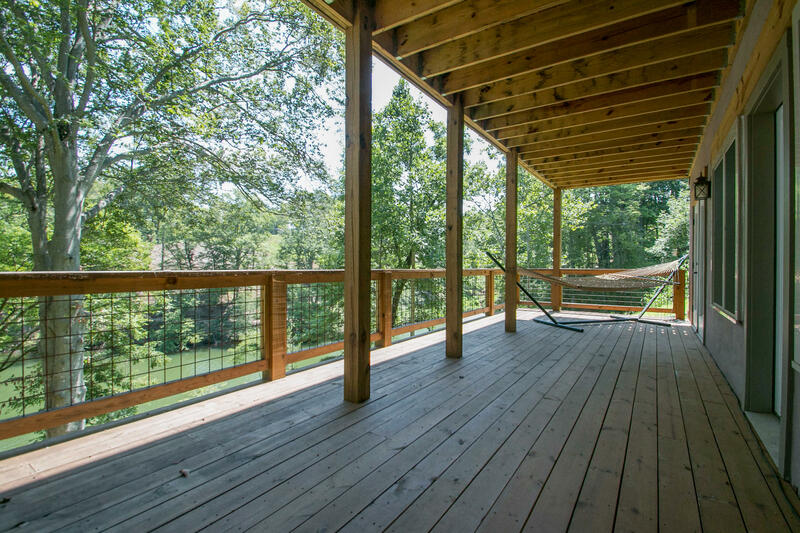 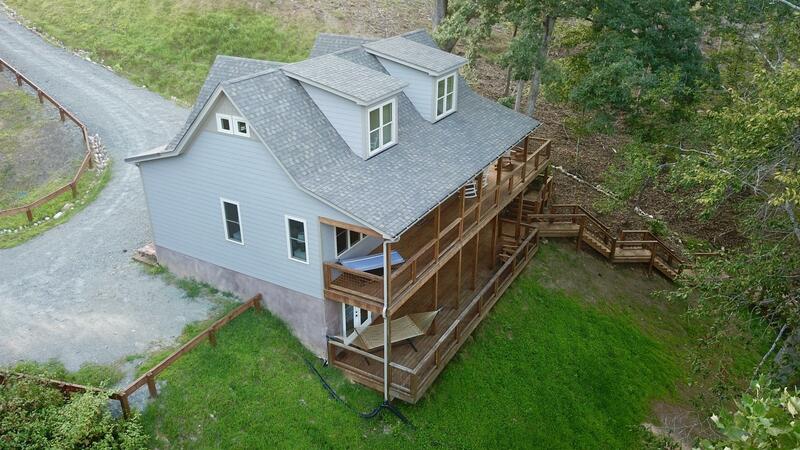 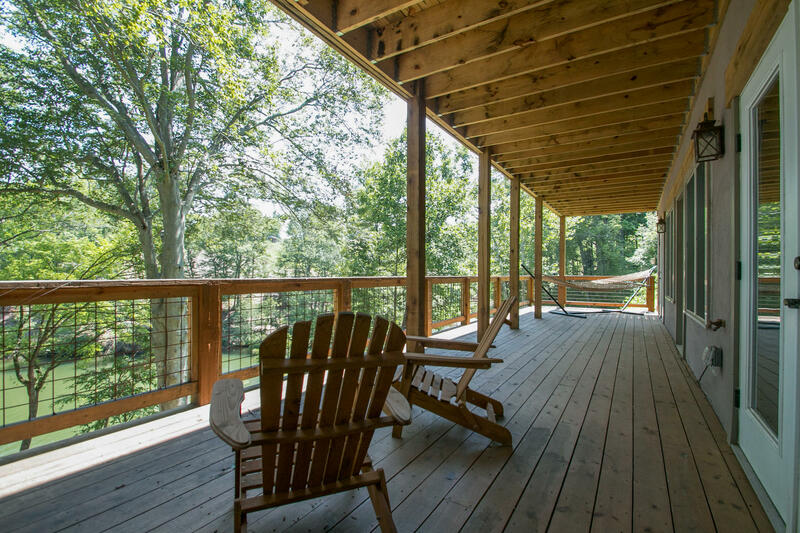 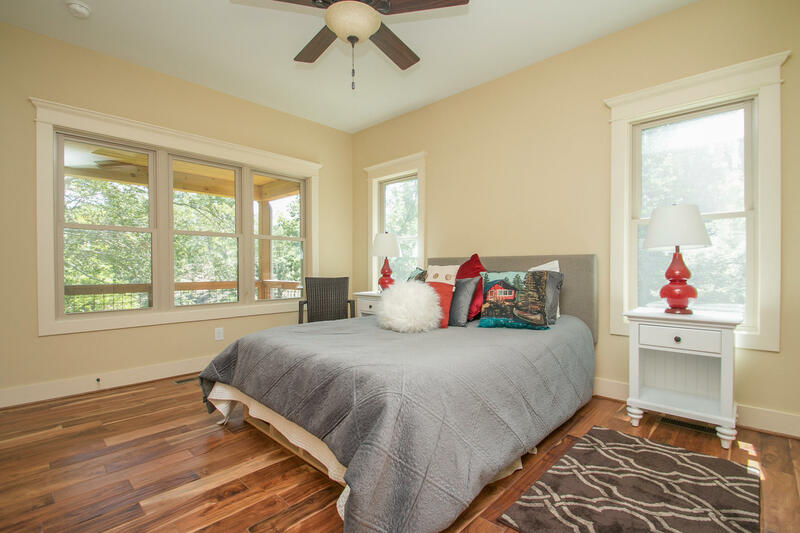 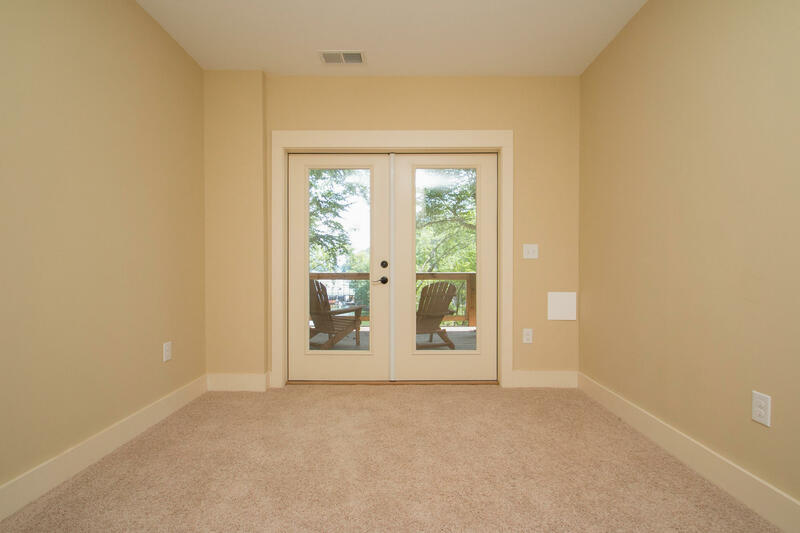 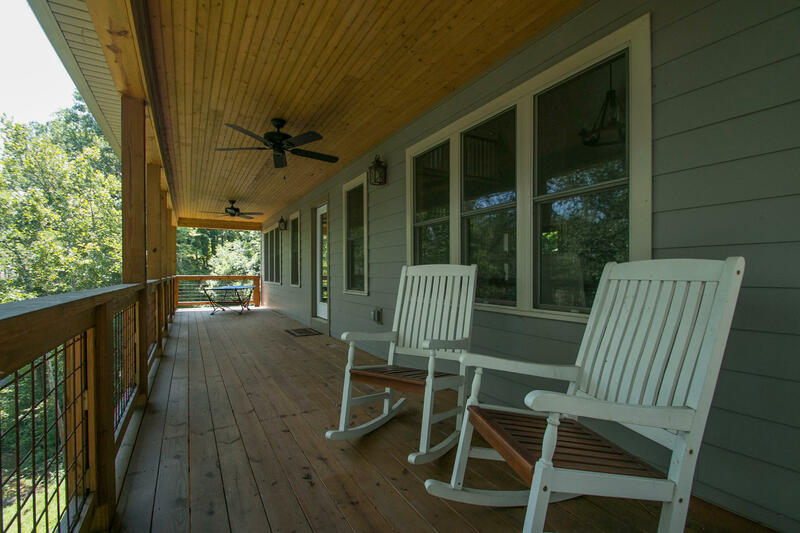 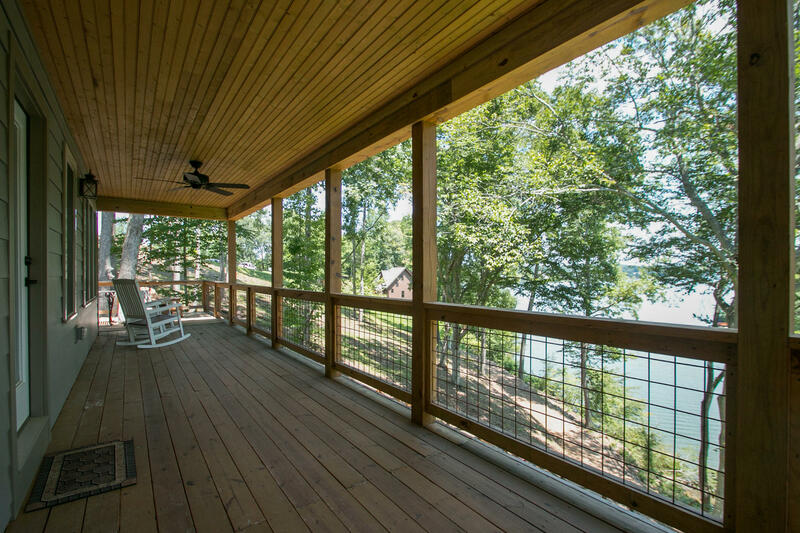 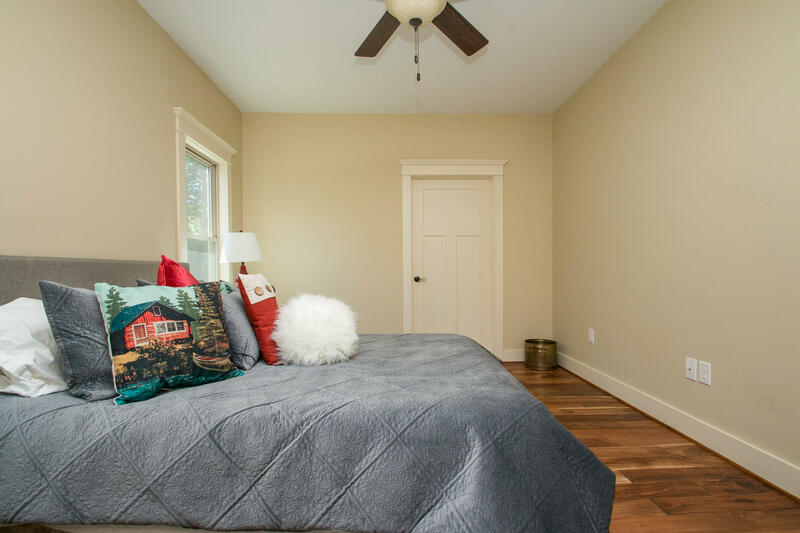 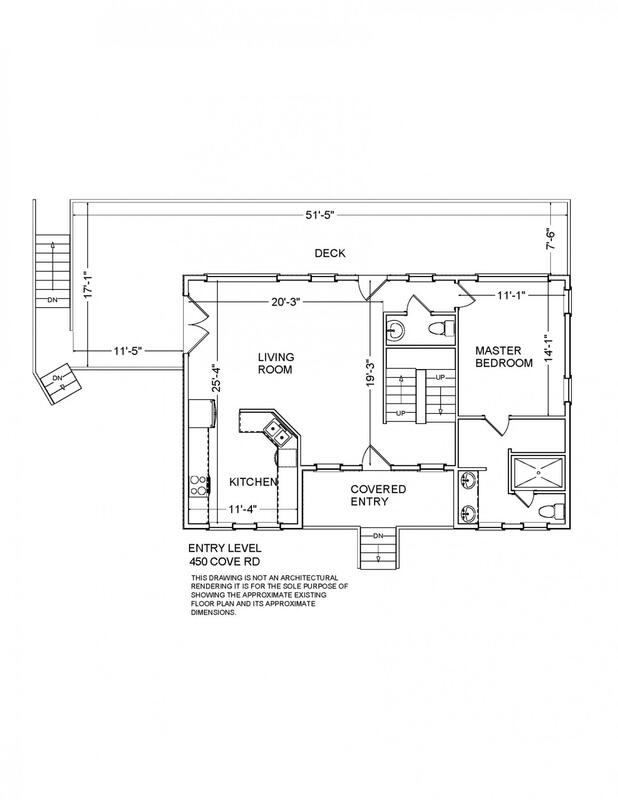 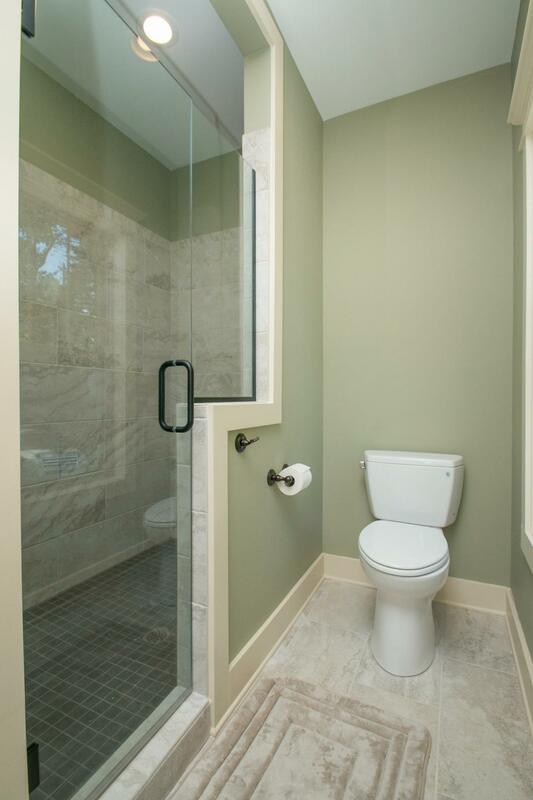 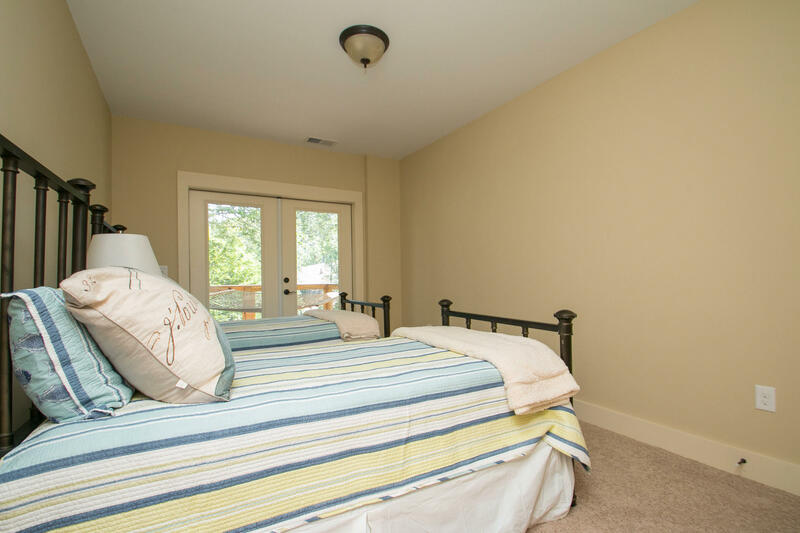 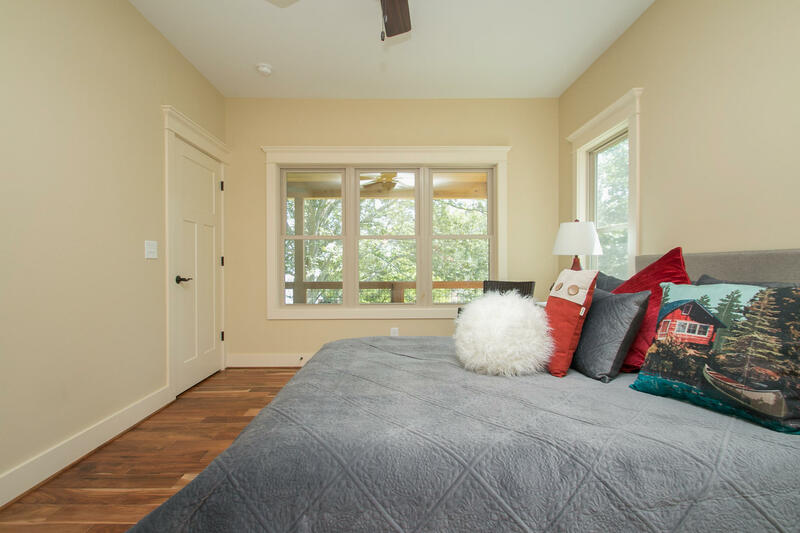 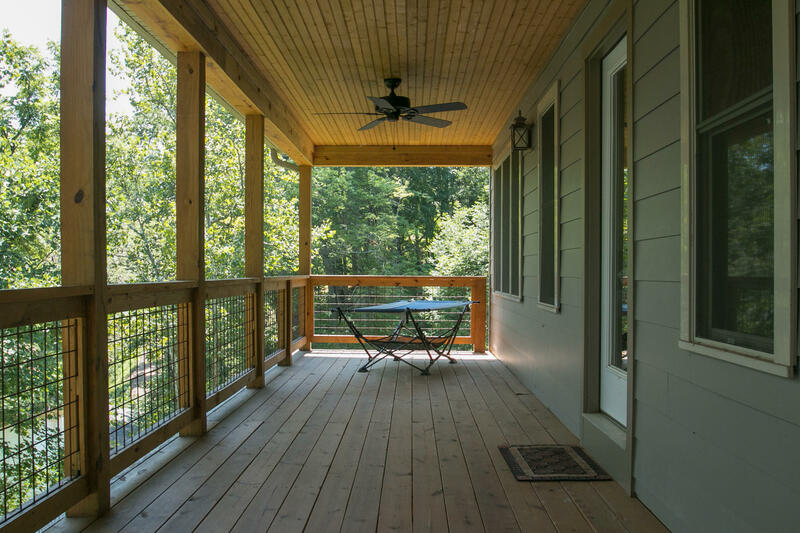 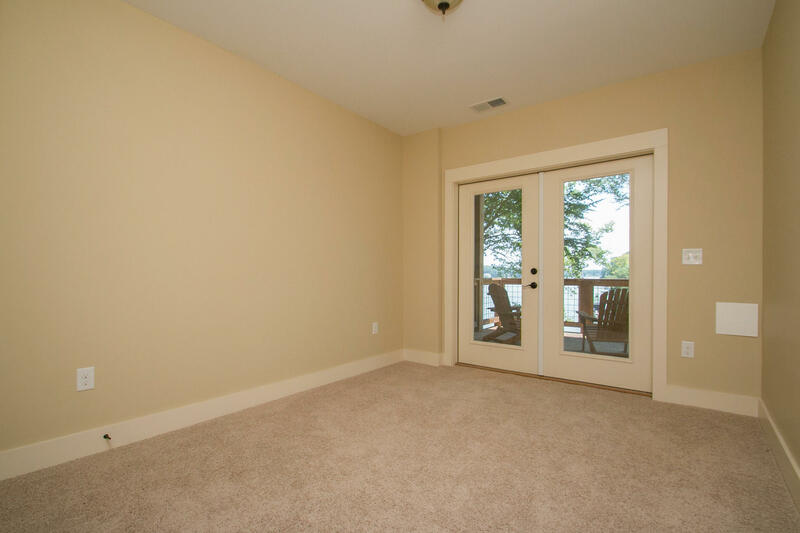 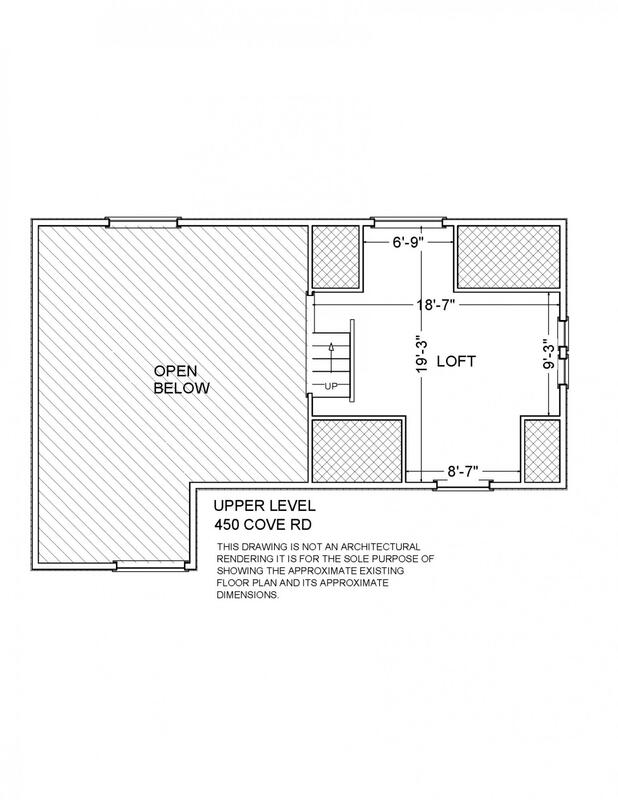 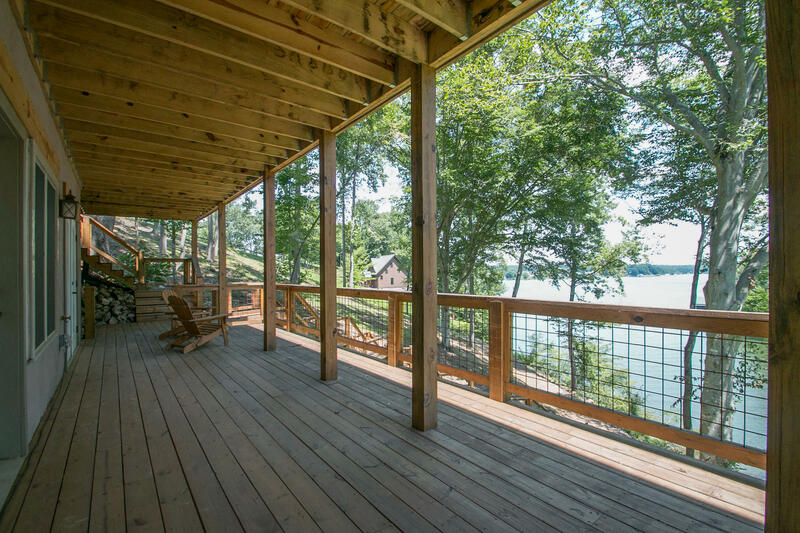 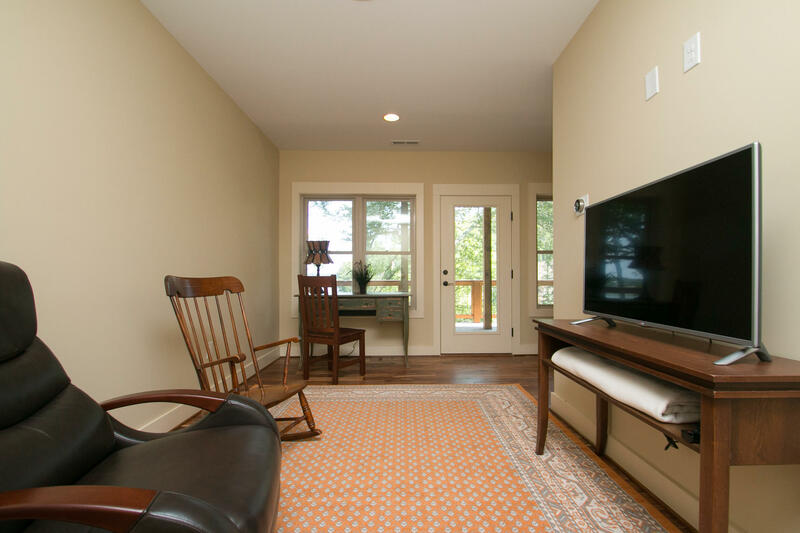 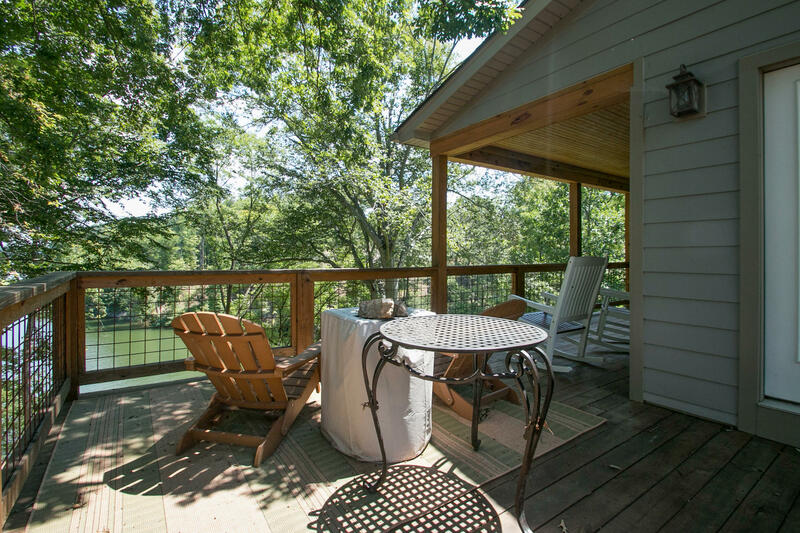 Relax and enjoy the view from inside, or the outdoor living spaces provided by the deck and covered porch. 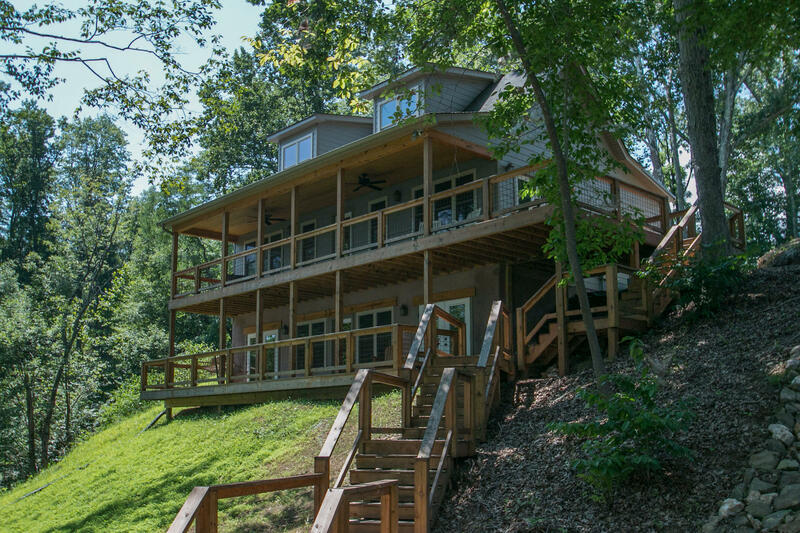 If you are looking for that lake getaway, or downsizing for your retirement years, you'll love this well built waterfront home. 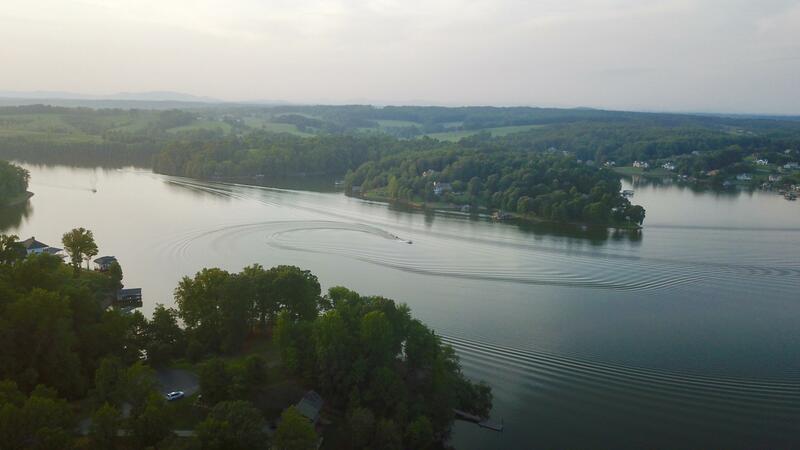 Directions: Route 40 to Union Hall, turn onto Kemp Ford RD, L on Standiford RD, R on Rock Cliff RD, L on Ivy LN to R on Coves RD.